Playing the piano has never been my forte (pun intended). 🙂 I took lessons when I was a kid, but my hearing wasn’t very good, and I was allergic to practicing, so I was no virtuoso. 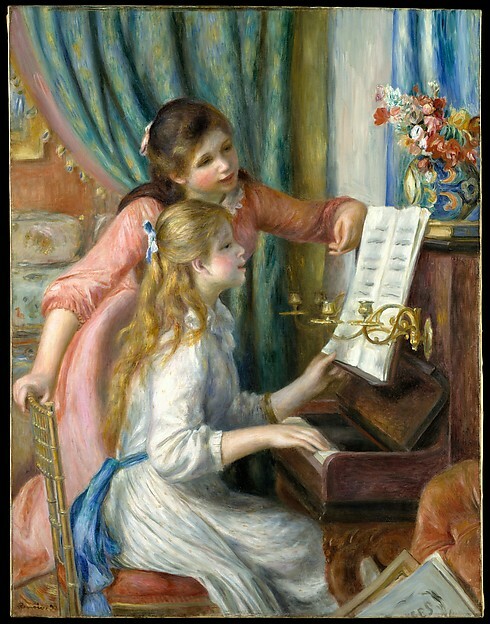 My teacher did notice, however, that I came to life when I was playing Baroque music, especially Mozart’s. There must have been something about the beat that I could really feel, and a beauty I couldn’t describe, even if I played a bit out of tune. That’s why I was very excited when the movie Amadeus came out in 1984. 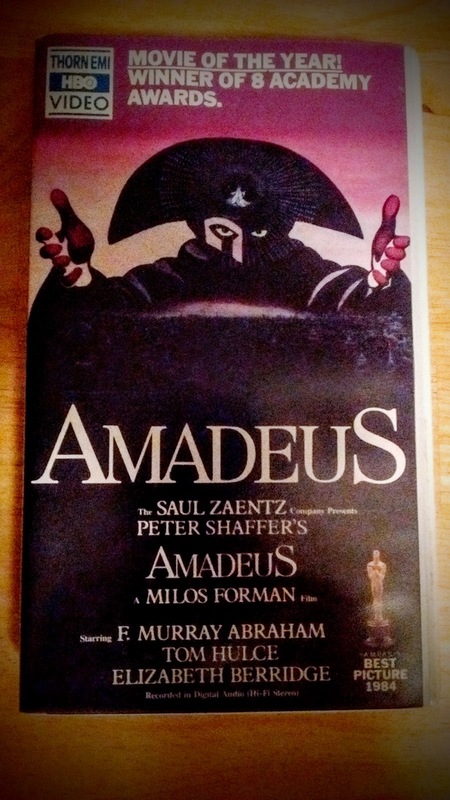 This Academy Award-winning film was adapted from Peter Shaffer’s stage play of the same name, which itself was inspired by Alexander Pushkin’s play “Mozart and Salieri.” Although not entirely factual when it comes to historical details, especially regarding the idea of a fierce rivalry between Wolfgang Amadeus Mozart and another composer, Antonio Salieri, the movie brilliantly showcases Mozart’s music and talent for composition. On the page it looked… nothing! The beginning simple, almost comic. Just a pulse. Bassoons, basset horns, like a rusty squeezebox. And then suddenly, high above it, an oboe. A single note, hanging there, unwavering, until a clarinet took it over, sweetened it into a phrase of such delight. This was no composition by a performing monkey. This was a music I had never heard, filled with such longing, such unfulfillable longing. It seemed to me that I was hearing the voice of God. In any case, I’m extremely grateful for musicians, composers, playwrights, actors, and anyone who has the ability to describe the indescribable in a way that can touch our hearts. Next Article "Let’s Make Sure History Never Forgets the Name… Enterprise"